Are you Australia’s latest Powerball winner? How will you ever know if you don’t check out? You need to be sure that your numbers are the ones drawn when the Australia Powerball results are made known. 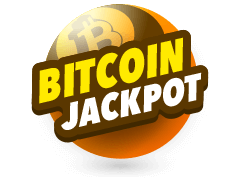 With this awesome game of chance and Australia’s biggest official jackpot lottery, you’ll get the chance to rake in millions each week, money which can make a massive change to your life. With so much money in your pocket, the world will be your oyster. Australia Powerball is a game that is drawn from two barrels, of which 6 numbers from 1 to 40 are drawn from main barrel, with one Powerball number being drawn from Powerball barrel with numbers 1-20. There is a Division one prize pool of 3 Million dollars and there are eight prize divisions where you may win a smaller prize with just two winning numbers along with the Powerball number. To hit the jackpot, your entry needs to match all six winning Australia Powerball numbers and then you’ll see these numbers in the Australia Powerball results. 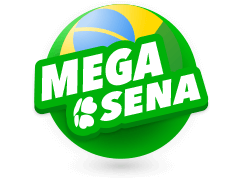 Players outside Australia borders can also play if they use a secure online lottery service. 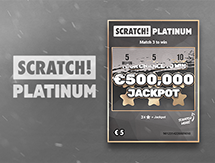 Find out about a Power Hit, A System entry and a Pick entry. 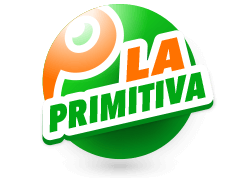 Of course just like with other lotteries, if there isn’t a Division one prize winner, the prize is carried over to the next draw. Don’t dilly dally too long as the Powerball closes at 7:30pm on Thursday night, followed soon after by the draw. You can play Powerball as an individual, as a family, a group or even a syndicate as this gives you more chances of winning. So far the highest Australian Powerball jackpot was AUS$80 million in 2009. The chance of getting the Australia Powerball jackpot is 1 in 76,767,600, but other people have won with these odds and so can you. In Australia the first lotteries were illegal sweepstakes, but once their potential was discovered as a means to pay for infrastructure, the first government-approved lottery, the Grand Lottery, was established. Lotteries helped the Land Down under go through tough times and with money from the lottery, landmarks such as Sydney Opera House were built. During the 1980s modern lotteries emerged as well as national lotteries. The Australia Lotto was launched in February 1994. After two years in 1996, the Australian Powerball lotto was established and it was based on the American PowerBall lottery, except the Aussie game offered more prize divisions as well as a slimmer chance of shared jackpots. Australia Powerball results have yielded multiple Australian jackpot records, holding many amazing records but to date, the biggest Australian Powerball jackpot was $80 million. 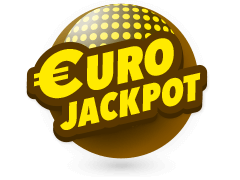 Multilotto is a place for you to play lotteries from different countries. 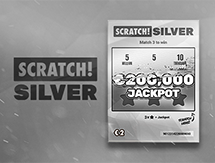 It doesn’t operate its own lottery, but gives you the chance to play whichever lottery you want to and from the convenience of your computer or your mobile device. 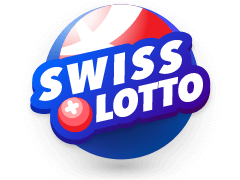 After you have played lotto or powerball – for instance Australia Powerball – Australia Powerball results or the results from any other Powerball you played will be made available to you on Multilotto. Starting out in 2012, Multilotto is licensed and regulated and they communicate with customers in about 15 different languages and about 135 different countries. So on Multilotto you’ll find out everything you need to know about Powerball Australia, how it was created in 1996 and how the biggest jackpot ever was $83,1 million in 2009. You’re free to pick your own lottery numbers and finding the results immediately after the draw. 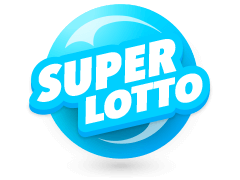 When you sign up with Multilotto you don’t only get to play Australian Powerball or Mega Millions, they’ve got a host of other lotteries you can play too, both large and small, well known and lesser well known. 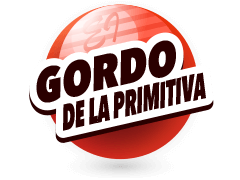 You’ll find the likes of Polish Lotto, Irish Lotto, Eurojackpot, Euromillions La Primitiva California SuperLotto El Gordo Germany Lotto and many others listed, and once you’ve played Australian Powerball, you’ll get Australia powerball results immediately after the draw. No more travelling far and wide to take part because with a platform like what Multilotto offers, you can be playing from your computer or mobile device. 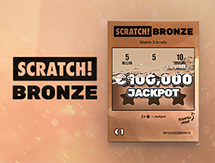 Play whenever the whim takes you, increasing your chances of winning any one of the many jackpots up for grabs. 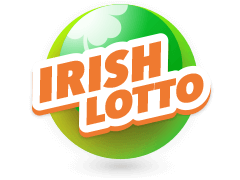 Look at California Super Lotto for instance with a jackpot of €13,100,000 if you get 5 numbers out of the 47 they give you to choose from. Are you Australia’s latest Powerball winner? How will you ever know if you don’t check out Australia Powerball results after the draw? Just like you want to have your share of the jackpot if you have played Powerball and won, so you need to check out the results after the draw. 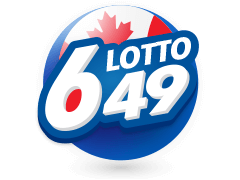 The best lottery sites bring you the Lotto Results just as soon as they are available. If you’ve missed out on previous Powerball numbers you can go back a decade if need be and still find results of previous Powerball games. 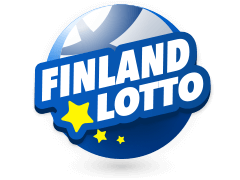 Apart from results, you can get other useful information such as even being able to identify patterns making use of a selection of powerball- and lottery tools. 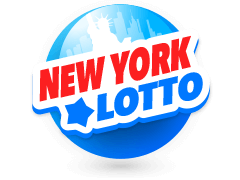 Nothing venture nothing gain, and if you want to part of the exciting build-up before an Aus Lotto Powerball draw takes place, you need to sign up with a reliable and trustworthy lottery services provider and start playing. 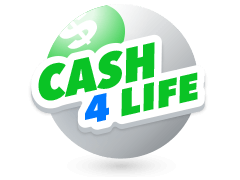 These providers have set out to help you, by means of their comprehensive information, to help you select the best international lotteries that you believe could change your life. Once you’ve signed up and created an account, why not try Australia Powerball and be in line when the Australia Powerball results are revealed? 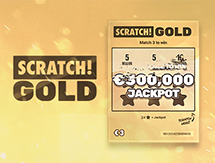 Jackpots inspire headline news and if you’ve always been envious at the luck of others, it’s time to find out if you can’t have a share of it by signing up, playing and claiming what should be yours.